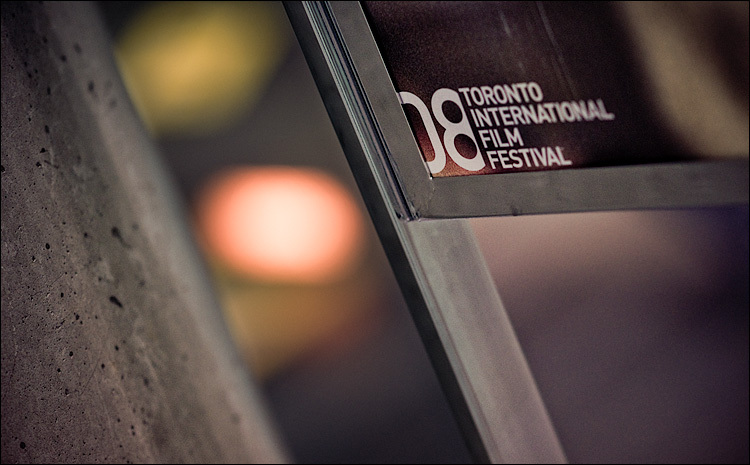 Toronto International Film Festival starts today. Ten sleepless days and nights of movies should be interesting. See you tonight at the screening of RocknRolla!